When we say ‘Futuristic Design’, you say ‘Tesla’. From their cars, to their batteries and lighter, they have never ceased to wow the world with their incredulous technology, making us feel like life in ‘The Jetsons’ is not too far from our reach. Most recently, their latest venture in solar powered roof tiles has taken the world by storm. Here’s all that you need to know about this revolutionary design technology. 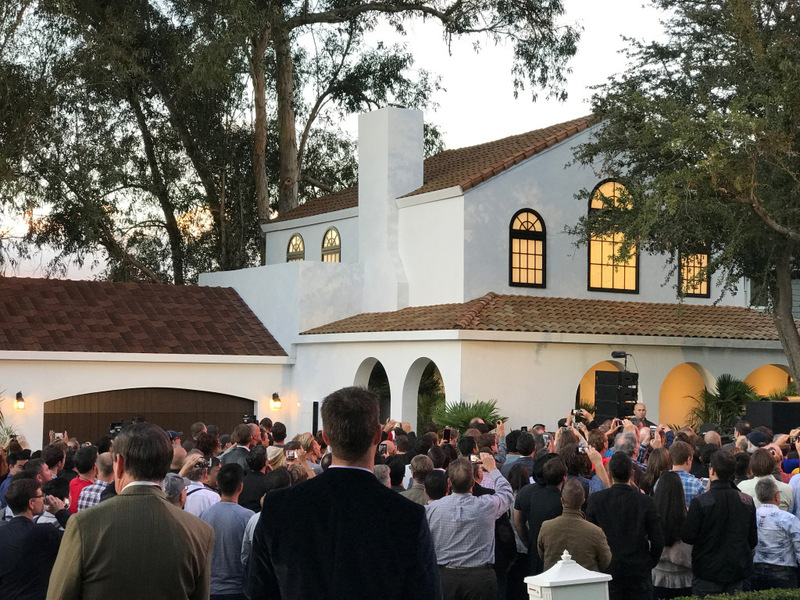 Tesla Motors and SolarCity joined forces to create solar panels that are integrated into roof, tiles, making any known form of roofing completely and totally obsolete. There are four distinct styles to these tiles, namely, “Textured Glass Tile,” “Slate Glass Tile,” “Tuscan Glass Tile, and “Smooth Glass Tile.” What is unique about these tiles is the angle at which they are viewed. When viewed at a 90 degree angle, the tiles are completely transparent allowing for sunlight to be contained, but when viewed at an angle they appear to be opaque, for instance as though it were slate or terracotta. Elon Musk, the CEO of Tesla Motors, described it as a series of micro louvers that work like a privacy screen on a laptop, and that the company is working with 3M on the tech, as reported on Wired. Now, while we stand in awe of anything Tesla does, there is always a hefty price tag that keeps a large number of us at a second degree association at the most. These tiles are different. 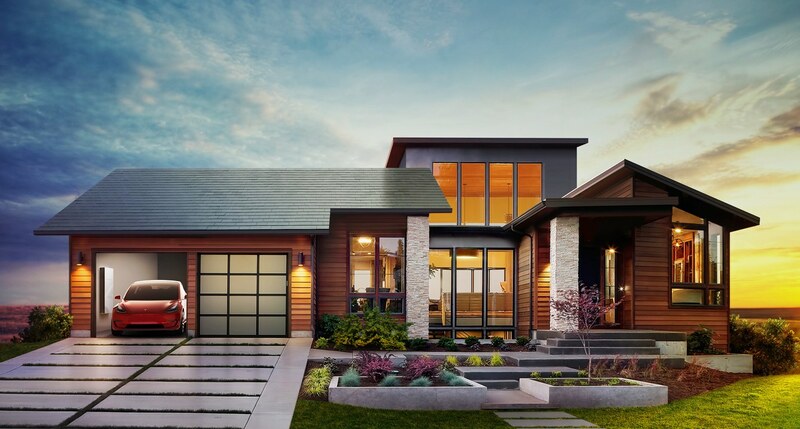 For the first time, Tesla has said that their plan is to make solar powered roofing as appealing as their cars, for example, and has therefore chosen to make this feature affordable and integratable. While they have not directly stated the price, they have gone so far as to say that Tesla’s roof cost less than the full cost of a roof and electricity will be competitive or better than the cost of a traditional roof combined with the cost of electricity from the grid. The Tesla tiles stand to run a household on the energy generated by them, and it can be stored as reserve energy in their Powerwall 2.0 battery unit. 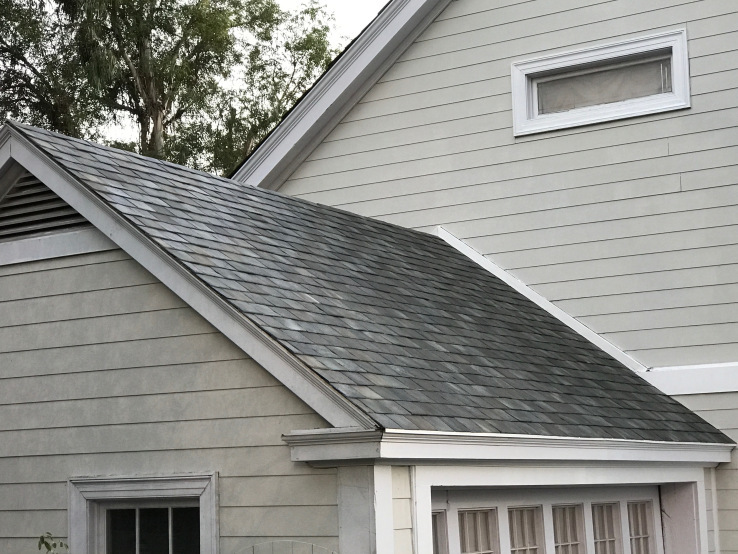 Architecture has always considered the appreciation in value of design, and these tiles help achieve that better than any other roofing technology we know of. We can only hope that Indian design firms open up to the use of this technology – this is the sort of revolution design we need now more than ever.